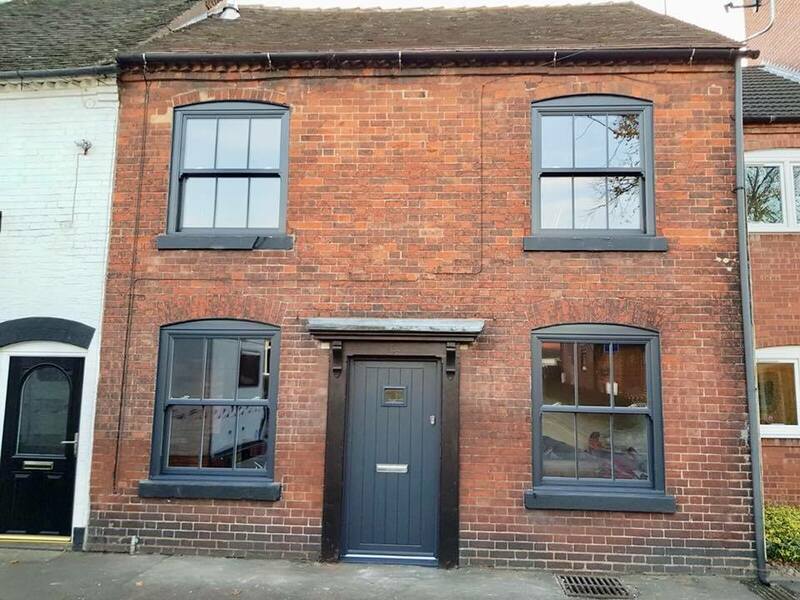 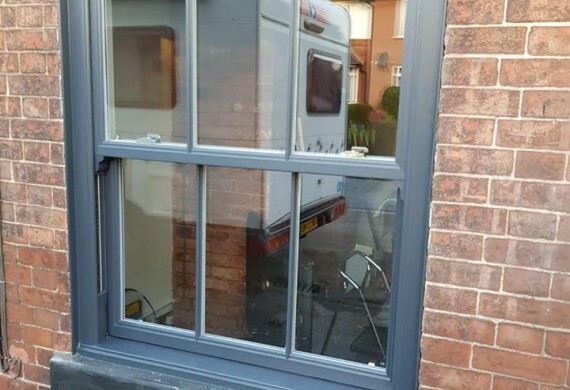 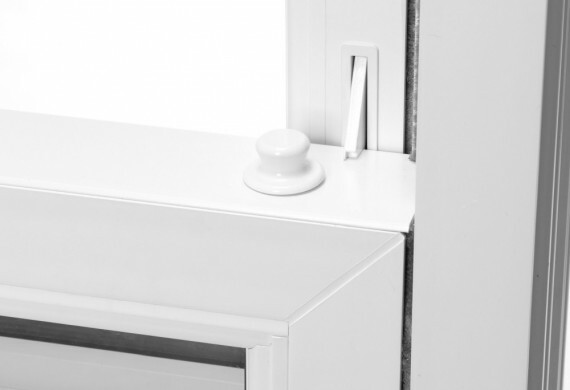 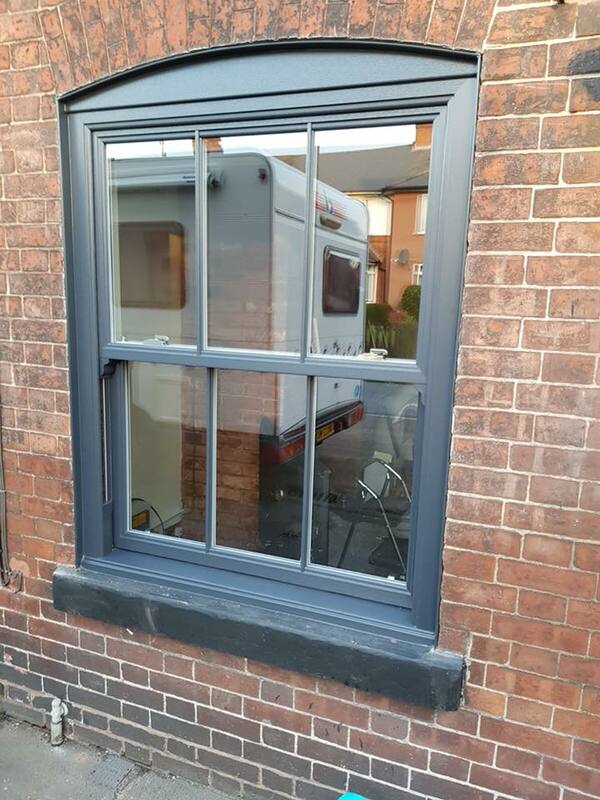 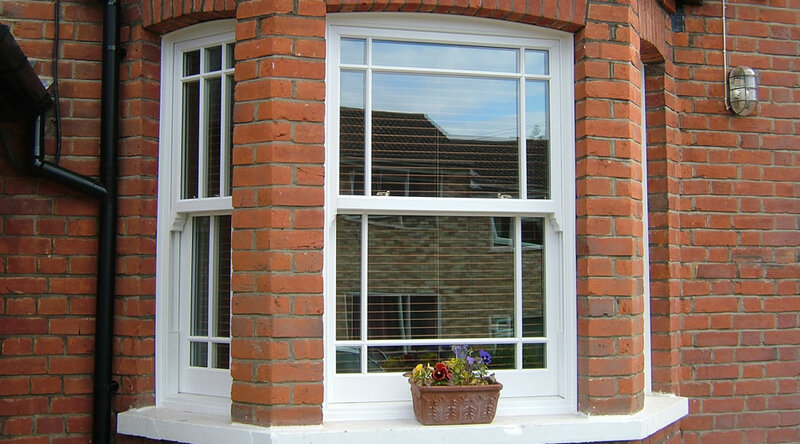 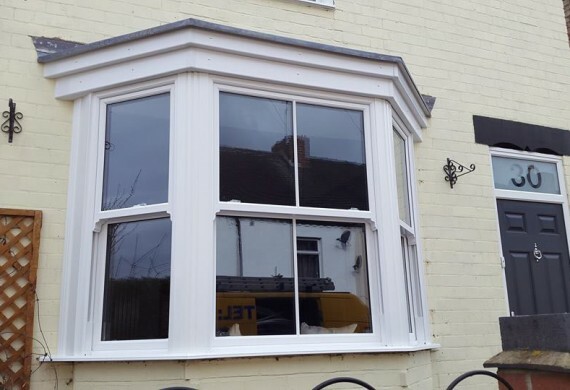 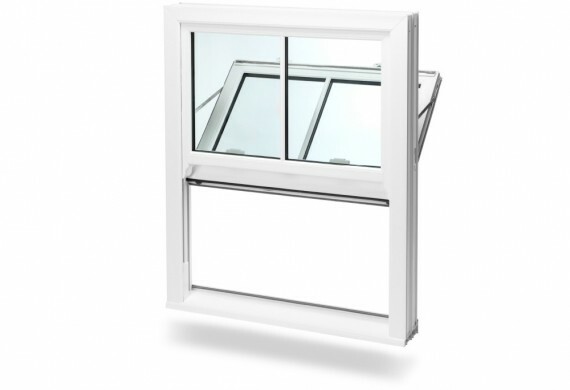 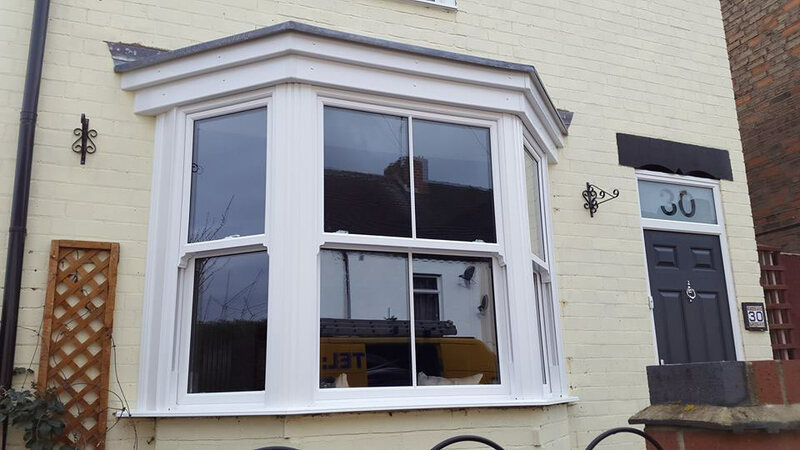 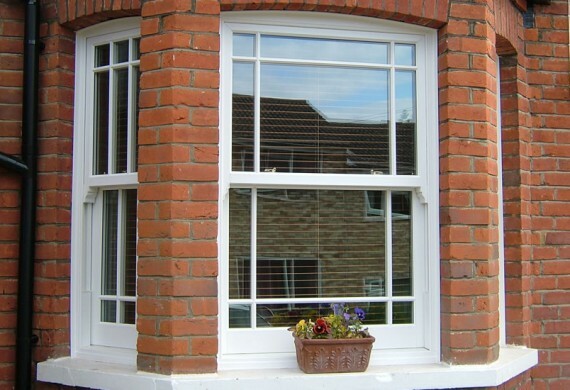 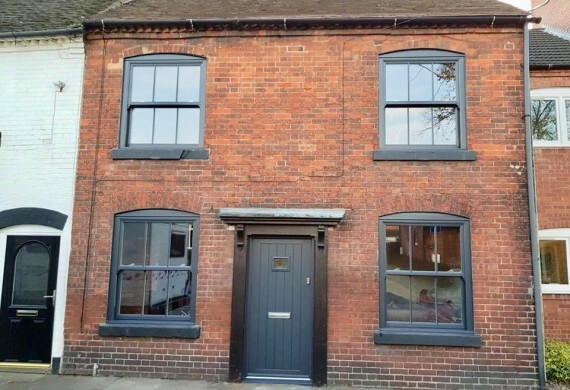 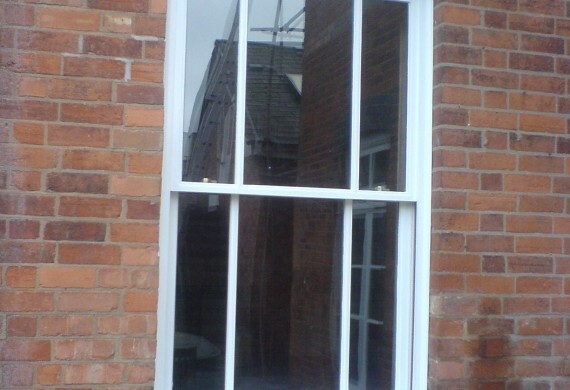 These are perfect to replace original victorian box sash windows, our British made system has been designed to replicate the originals almost perfectly but in maintenance free Upvc and again can be specified as energy A rated for optimum thermal efficiency. 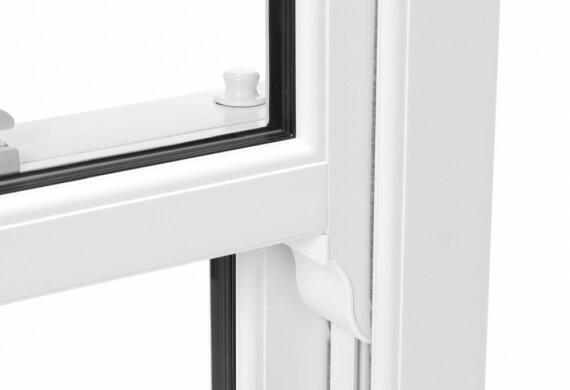 For authenticity the sash windows come with decorative horns and brass, chrome or white cam locks and pull rings. 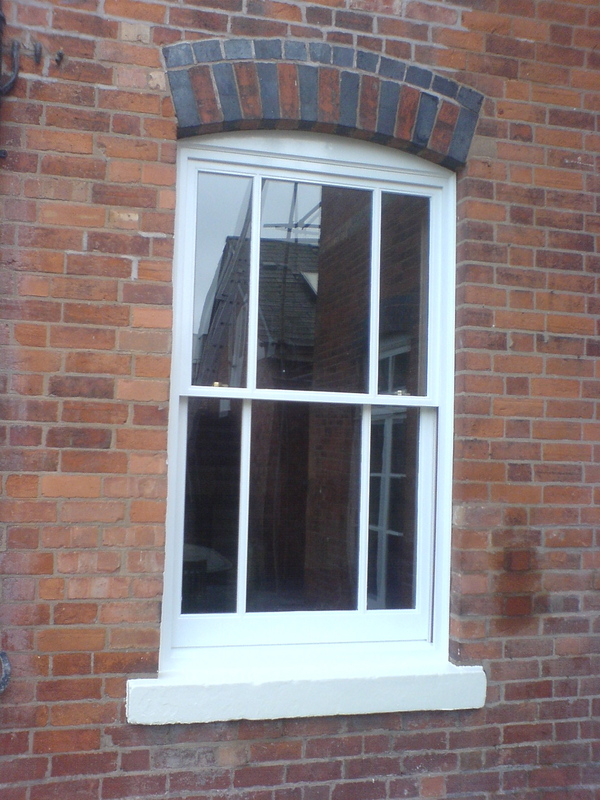 You can also add astragal Georgian bar to create period looks with single , double or full Georgian effects. 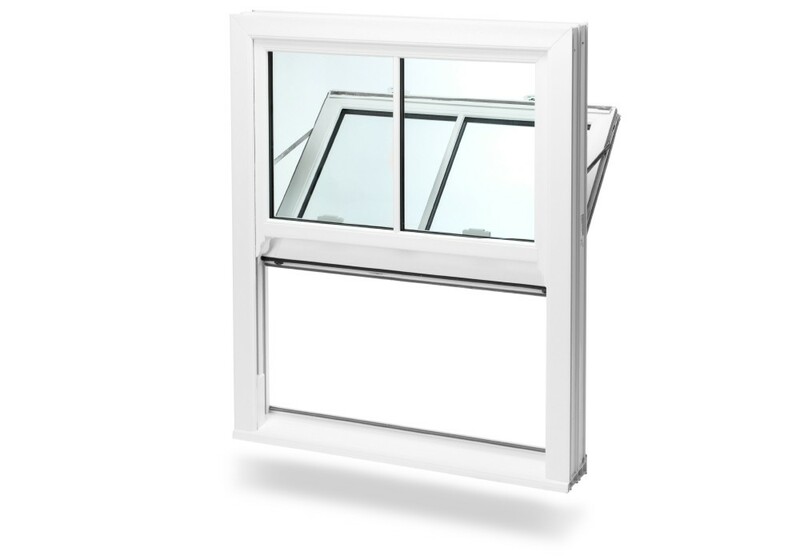 All windows come with flush child locks and special full tilt hinges so they can be cleaned conveniently from inside.